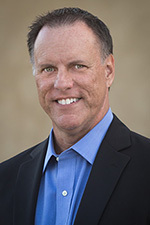 Microsoft Windows 8 and Windows Server 2012 VPN Compatibility and Interoperability | Richard M. Hicks Consulting, Inc. 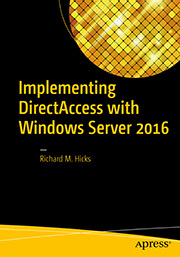 Implementing client-based remote access or site-to-site VPN with Windows 8 or Windows Server 2012? Then you’ll definitely want to review the latest Windows 8 and Windows Server 2012 Compatibility and Interoperability document. This document outlines the application compatibility of many third-party VPN clients such as Cisco, Citrix, Juniper, Sonicwall and others running on Windows 8 or Windows Server 2012. 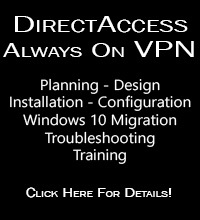 It also provides compatibility information for third-party remote access VPN clients and supported site-to-site VPN settings when connecting to Windows Server 2012 Remote Access Server (RAS) VPN. You can download the Windows 8 and Windows Server 2012 VPN Compatibility and Interoperability document here.